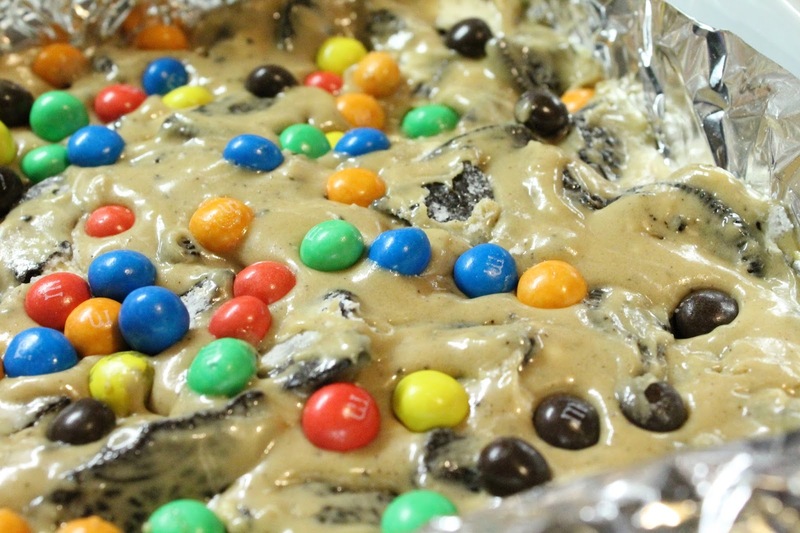 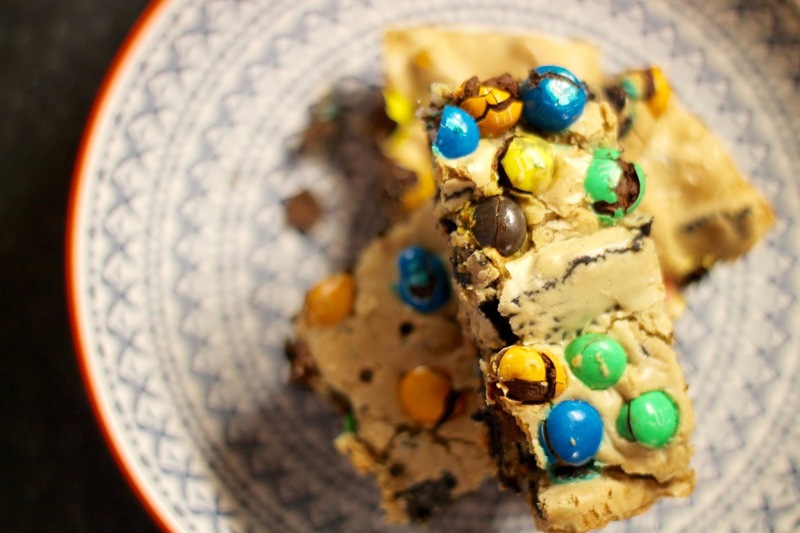 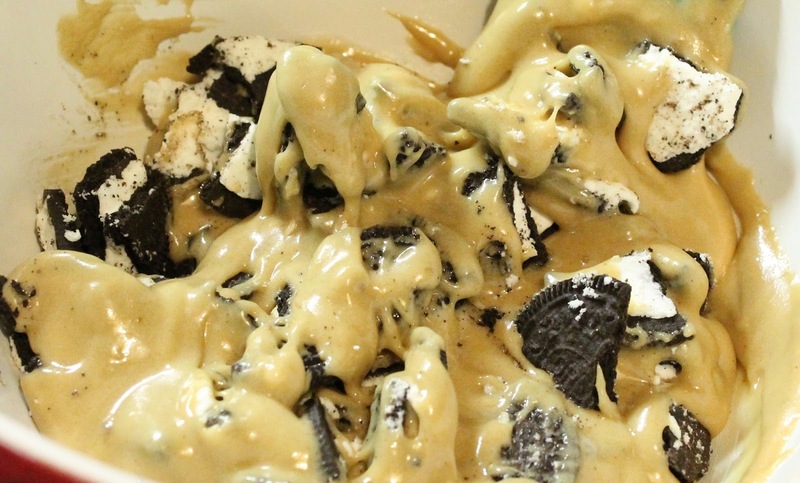 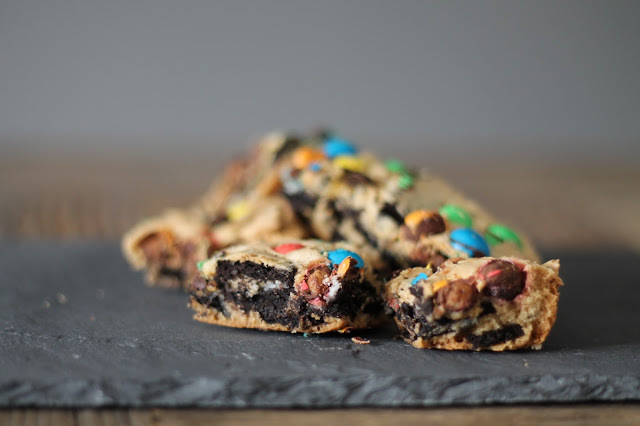 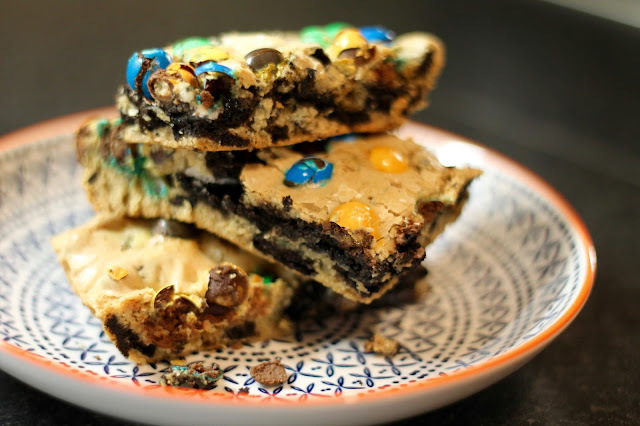 Stuffed Blondie Bars with Oreos and M&Ms | gingerbread smiles. 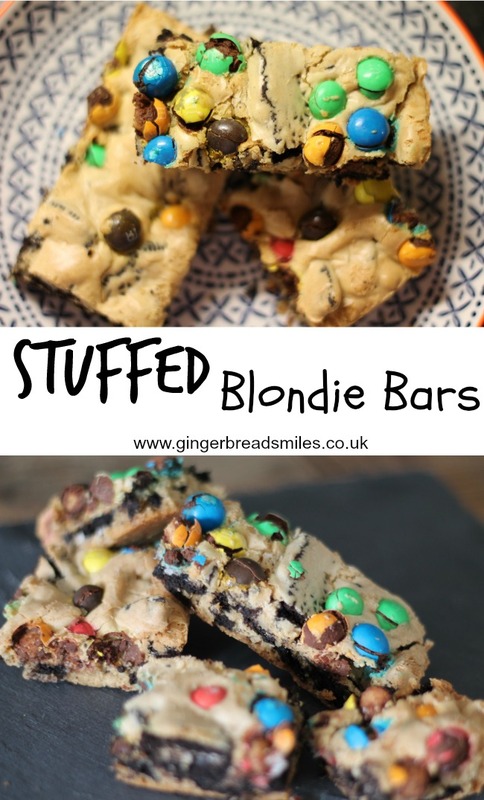 Mmm these look so good Danni! 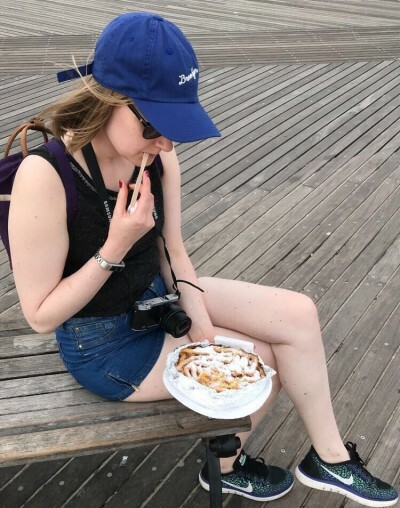 Xo.